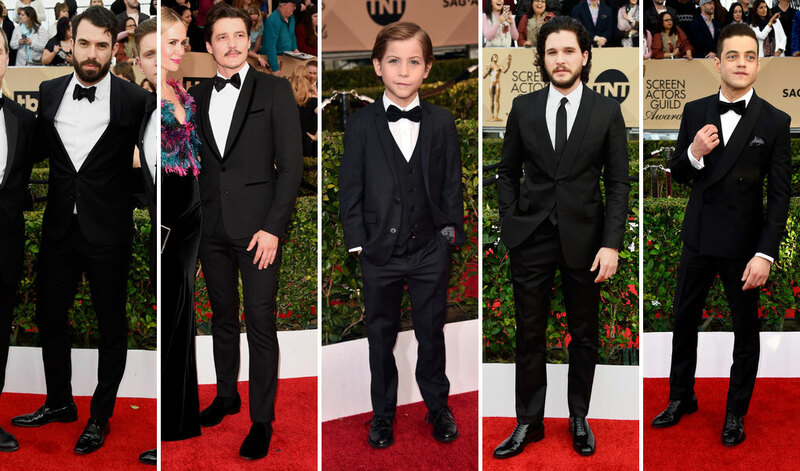 On Sunday, January 27th, Hollywood’s biggest actors stepped out to celebrate themselves as well as their peers at the 25th Annual Screen Actors Guild Awards presented by SAG-AFTRA. The Marvelous Mrs. Maisel won big in the realm of television, while the Black Panther cast made history taking home the award for Best Ensemble in a Motion Picture. Who were some of your favorites? Be sure to leave a comment and let me know. I’ll see you again for the Grammys and the Oscars! 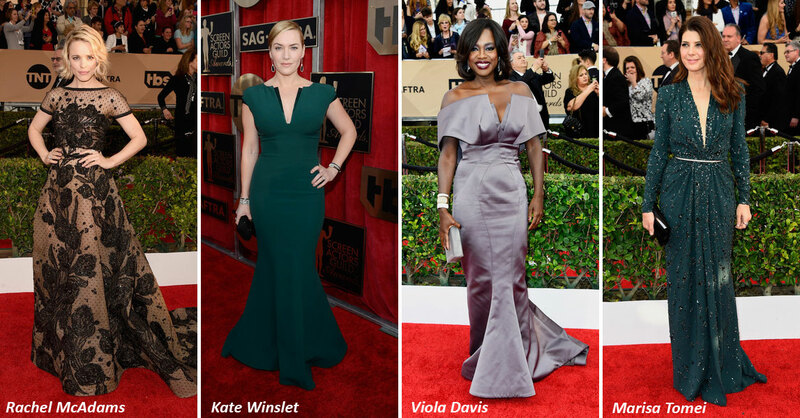 This entry was posted in Entertainment, Fashion & Style, Lists/Favorites, Looks I Love and tagged Aja Naomi King, emma stone, entertainment, Fashion, Gemma Chan, Harry Shum Jr, Henry Golding, Looks I Love, movies, red carpet, red carpet fashion, SAG Awards, Style, television on January 29, 2019 by Adele Fredeluces.